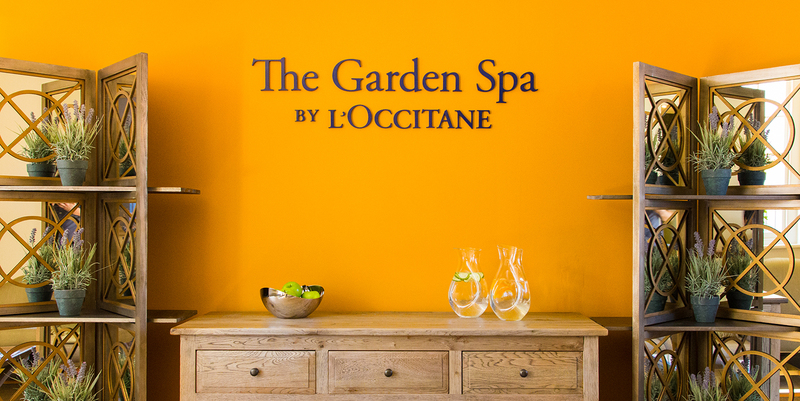 The newly refurbished Garden Spa at The Bath Priory is the flagship UK spa for French brand L’Occitane. 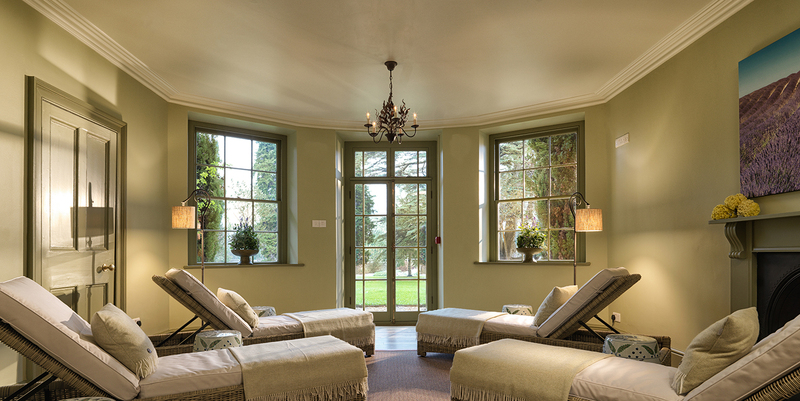 The grand hotel, just outside of Bath city centre, has a light and airy pool with French doors opening onto the tranquil gardens and an outdoor heated pool. 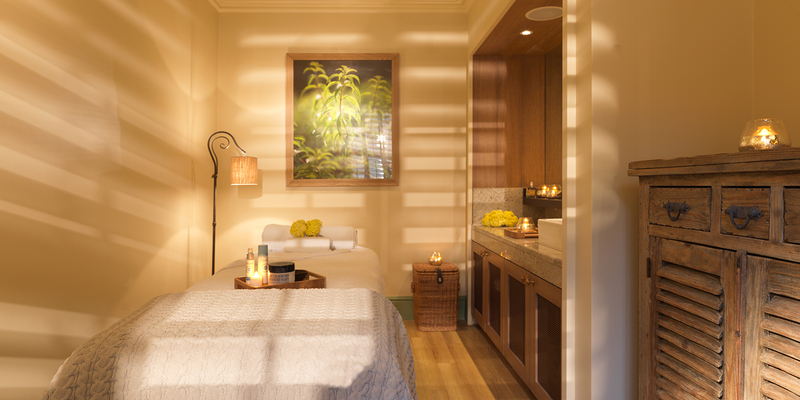 Inside, the spa offers an indoor pool, sauna, elliptical steam pod alongside plenty of places to relax surrounded by candles and scents designed to transport you to Provence. 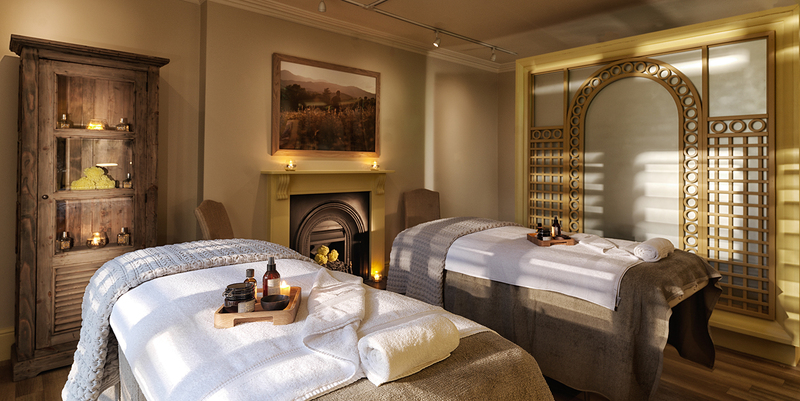 Ideal for hotel guests, friends or couples to spend some time relaxing overlooking the green gardens. At the heart of the hotel is the celebrated 3AA Rosette restaurant which offers views across the hotel’s beautiful gardens. The restaurant focuses on fresh local produce, flavour and balance to create exciting, modern French cuisine. Alongside the fine dining restaurant, The Pantry adopts a much simpler, casual dining experience spilling out onto the Terrace Bar in warmer months. The hotel offers 33 guest rooms (26 bedrooms and seven suites) each decorated with period furniture and complemented by contemporary bathrooms. Monday to Friday: 7am - 9pm; Saturday, Sunday and Bank Holidays: 8am - 8pm.